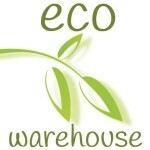 Ecobubbles - Natures Gifts. Plants and Environments for the home and office. Truly unique. See our Air Trees, Bubble Terrariums, Hanging Plant Displays and amazing Air Plants. All come beautifully packaged and delivered Nationwide.